A true transposing instrument, the baritone is pitched in Eb. Some are available wih a low A and high F# key. The smallest of the saxophone family, they are tuned to Eb. Traditionally pitched in Bb we also offer soprano's with F# keys. 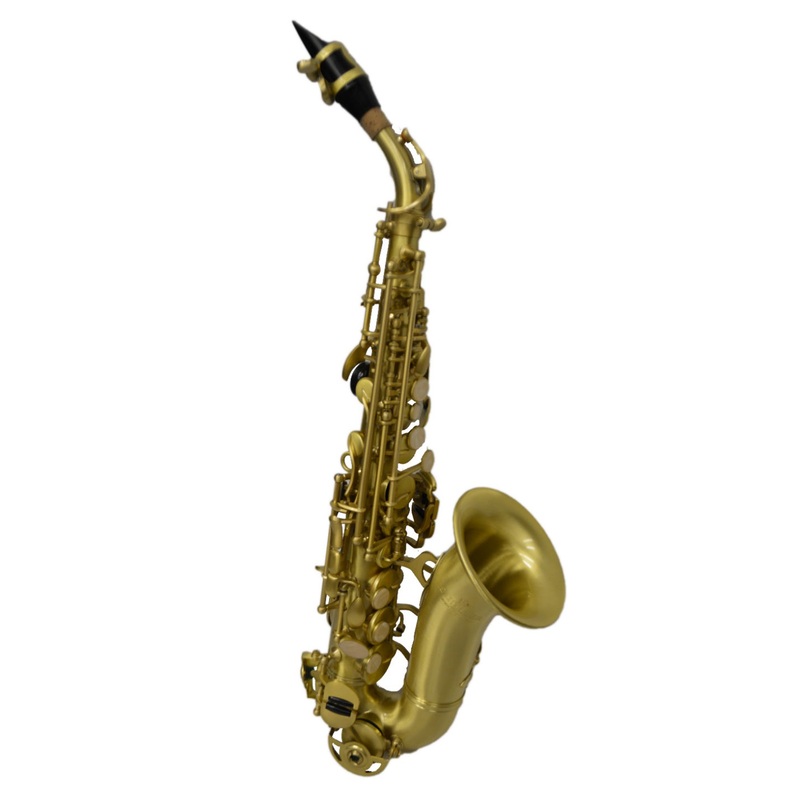 Pitched in Bb the tenor saxophone is common to almost every genre of music produced and played.